Poverty is one thing. Being a cultural outcast is another. Living and working amongst mountains of trash is another thing entirely. 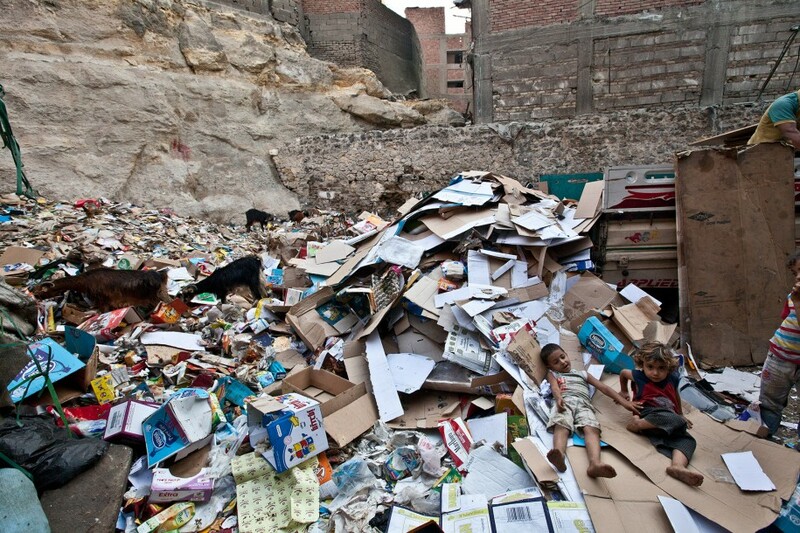 Mina Ayoub, Program Director of CURE Egypt, explains, “Garbage City is one of the poorest areas in Cairo. It is in the top of El Mokattem mountain. People there live a very hard lifestyle. 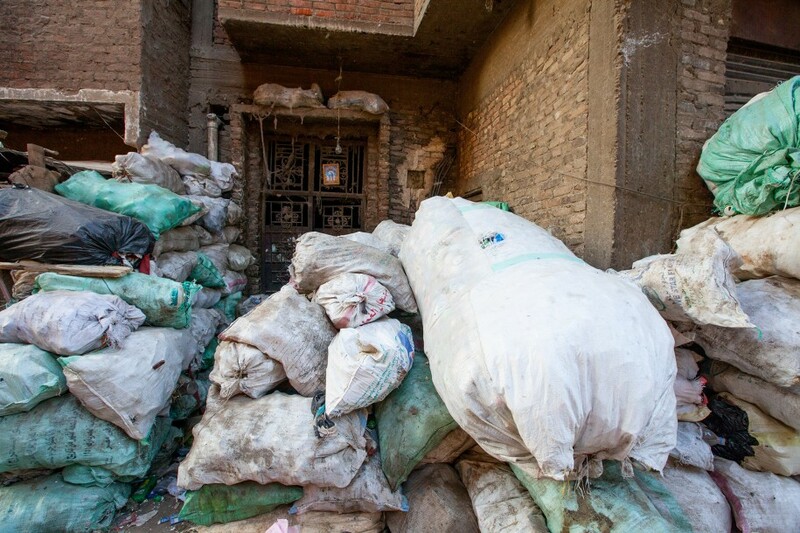 Most houses do not have electricity and clean water; diseases are easily spread because of the poor hygiene because people isolate garbage by their hands without using gloves or masks.” In a literal application of adding insult to injury, the overwhelming majority of Garbage City’s inhabitants are Christians who have been displaced within their own country as a result of their faith. 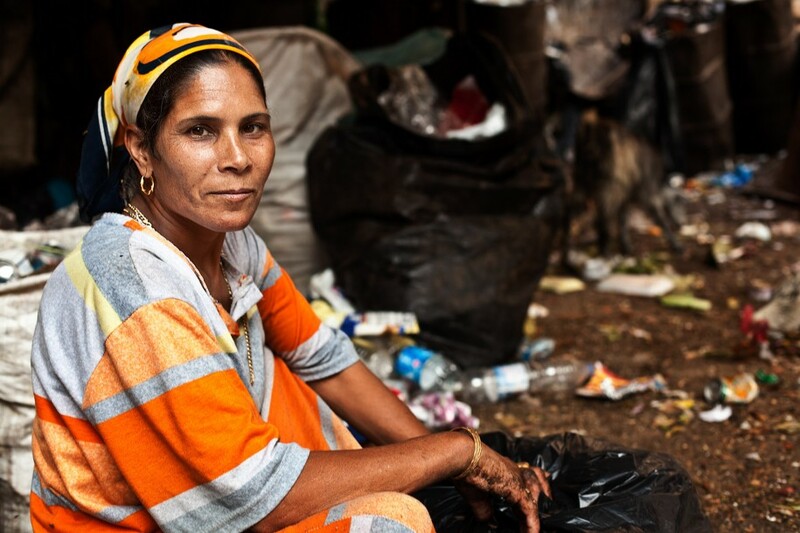 In Garbage City, you aren’t just poor. You aren’t just an outcast. There is an implication that can’t be ignored: You are as disposable as your surroundings. You are worthless. That seems like enough adversity for one life. 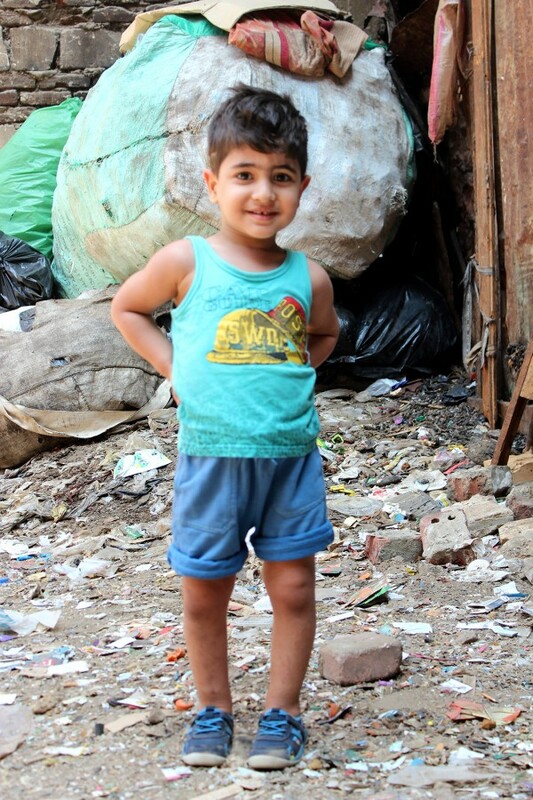 But it wasn’t enough, not for Saber and his wife Nermeen, who live on top of a mountain in Garbage City and welcomed their son Kerollos into the world with bowed legs. Disability is hard. It’s hard everywhere, but especially so in the places CURE serves. 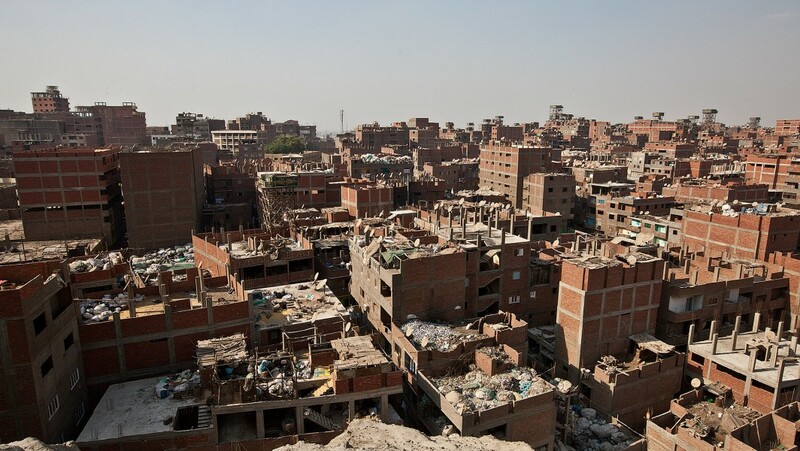 For Saber and Nermeen, in the context of dealing with the daily hardship of living in Garbage City, disability was a new variety of suffering they did not expect to encounter. Saber and Nermeen were determined to help their son. 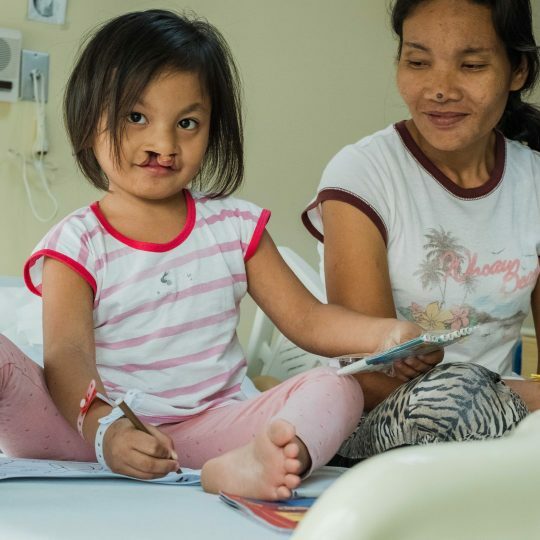 They found medical treatment and spent the entirety of their savings on his surgery. They quite literally gave him everything they had, and he was healed. Then they had another son, Youssef. Youssef was born with bowed legs, too. It was the only prayer Saber and Nermeen could offer. Their hearts ached with the cruel reality of their situation. Kerollos was healed by sacrificing everything they had. They had nothing left to give Youssef. They did the only thing they thought they could do. They started to save for Youssef’s surgery. But as the coins slowly piled up, so did the shame. With each day that passed, Saber and Nermeen were reminded that Kerollos was healed and Youssef was not. Other people accused them of loving one son more than the other, not knowing what they had sacrificed for Kerollos and what they were willing to sacrifice for Youssef. The shame was unbearable, so they kept Youssef at home, out of sight. They lived that way — hiding, saving, sorrowfully waiting — until another family from Garbage City told them about CURE. Mina says this happens often. 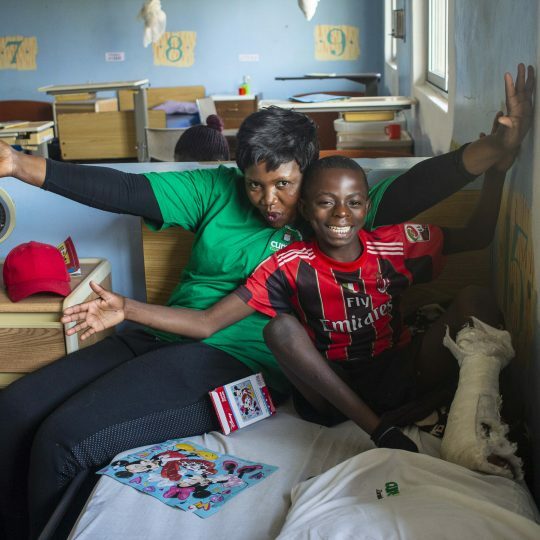 Because Garbage City is a closed community where disabilities run rampant, the community instantly takes notice when a child who was disabled comes home healed. As a result, CURE has a very good reputation in Garbage City. Saber and Nermeen were overjoyed. 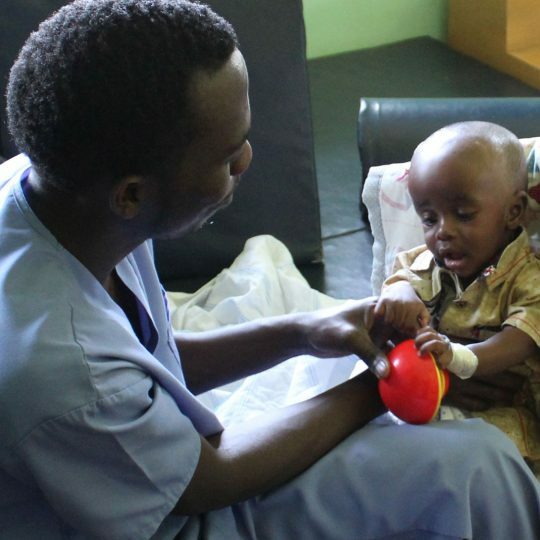 They could not believe that free treatment was available for Youssef. 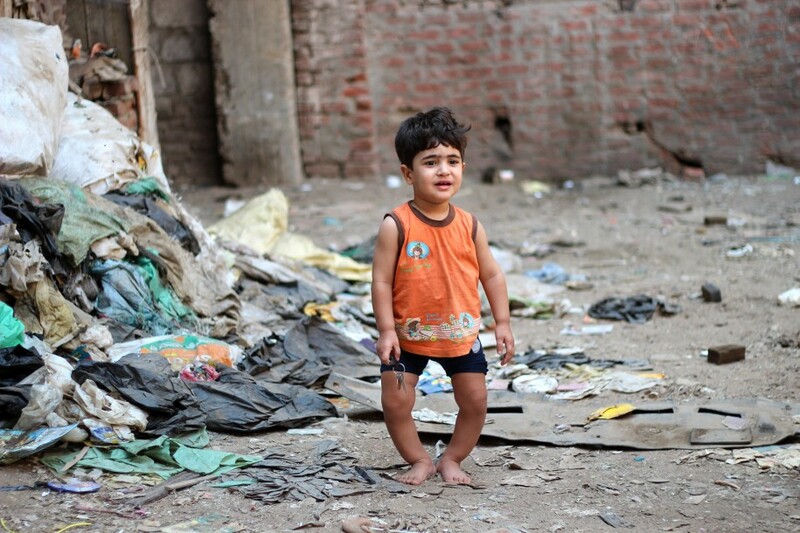 After successful surgery through CURE Egypt, Youssef is walking on straight legs for the first time in his life. The experience was just as healing for Saber and Nermeen as it was for Youssef. 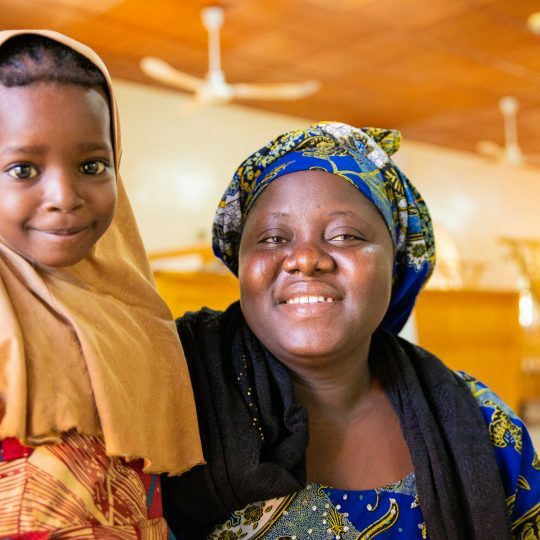 Saber and Nermeen joined a group that provides education and emotional support for children and families who are living with disabilities. 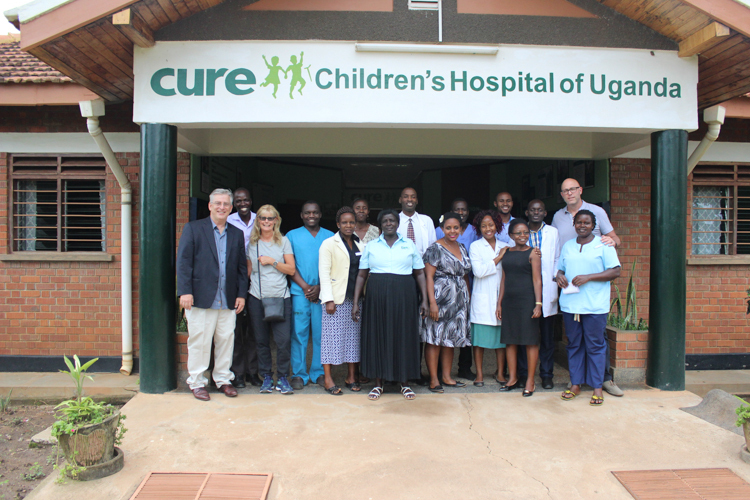 They are committed to helping other families from Garbage City find healing at CURE. When they talk about CURE and explain their experience, they talk about Jesus, and how He was kind to them. 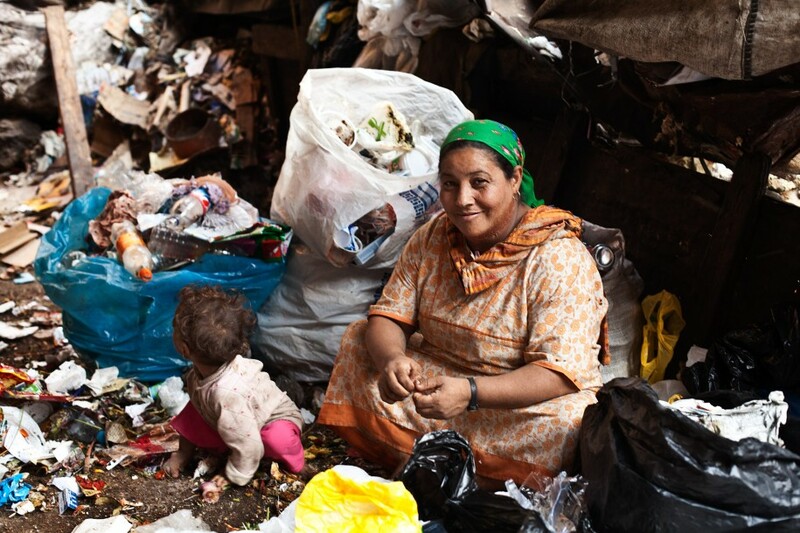 What could be more like Jesus than being present with those who live in this city on a hill in Egypt, filled with garbage and outcasts? What could better mark us as His followers than following Him there, into the darkness, and filling it with light?